No longer use or want your old video game systems? Whatever the case may be, you can trade them in at our shop! We have a No-Pressure Policy that we enforce here at Side Scrollers! When you bring in any possible trade-ins, we will always give you a value first. There is never any pressure to go through with the trade-in. 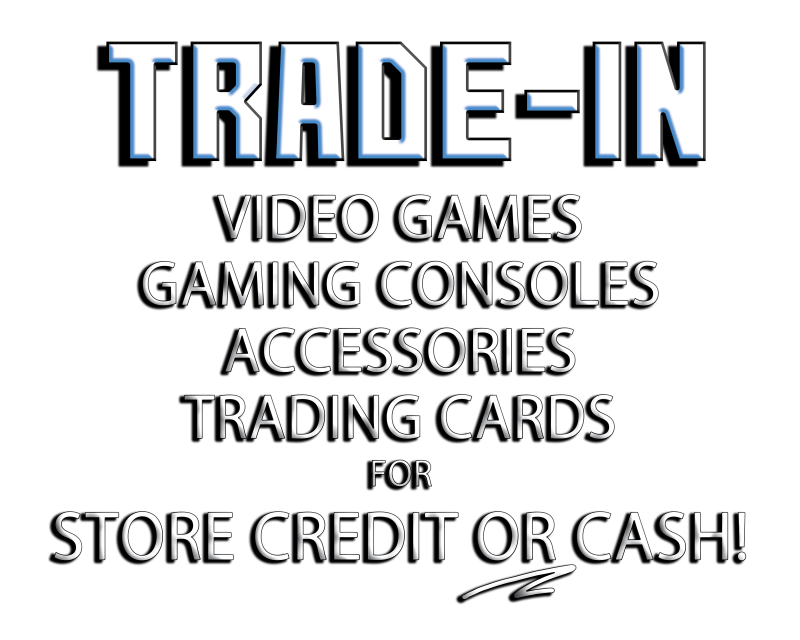 Values for any trade-ins cannot be given over the phone. For a more accurate value, we require customers to bring in their potential trade-in items into the store for full evaluation.